Over the years, we’ve found that the Christmas season usually brings in the highest book sales of the year – even without any extra marketing! 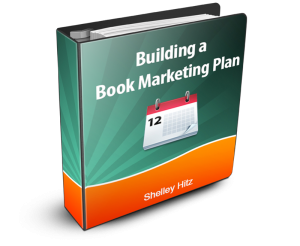 Why not make the most of the season and plan your book marketing accordingly? I’ve already seen multiple posts on Facebook about people doing their Christmas shopping – so now is the time to get started with your marketing efforts to see a boost in your Christmas book sales! Besides book sales in general being up at this time of year, it’s also when the most Kindles are sold. That means that people need books to stock them with. 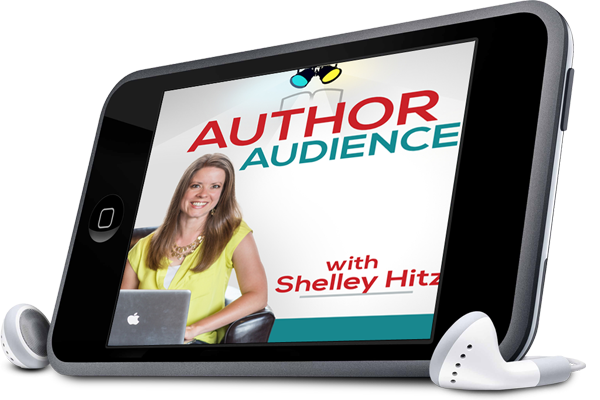 Promoting your eBook should be done both before and after Christmas to maximize your book sales. Many people still give paperback books as gifts. If you want, you can lower the price of your print books or offer bulk discounts for a holiday sale. This year, Cyber Monday is December 2nd – That’s the biggest online shopping day of the year and a great time to promote both digital and hard copy books. 1. Sending out Christmas cards? Include a Smashwords coupon so they can download your book or a personalized bookmark. You can also mail them out with customized stamps of your book cover. You can order some at Zazzle.com. 2. 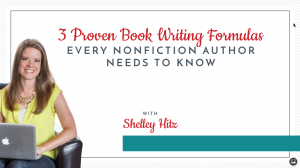 You can create personalized gifts at Zazzle.com with information about your book or you as an author. These are great for parents, children, or other strong supporters. You can also create your own Zazzle store and sell your gear from your website. 3. Run or join a special holiday book sale. We’re hosting one for paperback books over at our reader site, BooklyBooks.com. It will run Black Friday through Cyber Monday (the 4 biggest shopping days of the year). Registration is already closed, but there are still other options open. Author Marketing Club also runs a holiday promotion for its premium members. 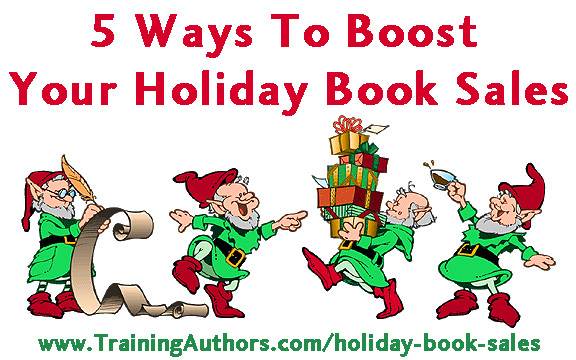 You can even organize your own holiday sale with other authors. 4. Lower the price of your eBooks shortly after Christmas to catch all those readers who got a new eReader for Christmas. 5. Go on a blog tour. Many bloggers are extra busy during this time of the year and more open to hosting others on their blogs so that they have less writing to do. 1. Pick your favorite holiday book and blog about it – tell your readers what makes it so special. 2. Write a blog post about how your characters celebrate the holidays. 3. Write a blog post that lists 10 reasons you’re thankful for your readers (or thankful you’re an author) for Thanksgiving. 4. 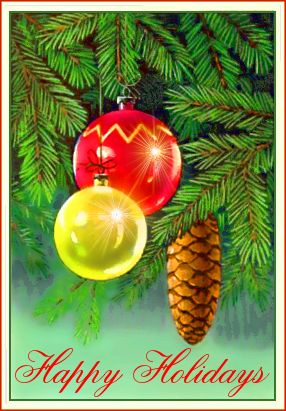 Blog about your favorite holiday tradition, meal, or event. 5. 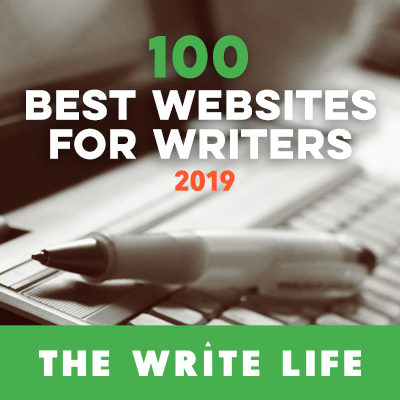 Write up all of your accomplishments from the year – published books, contests won, etc. and share them in your newsletter or on your blog along with your plans for the coming year. Pick up a copy of “Holiday Marketing” – only 99 cents on Amazon. You’re welcome! 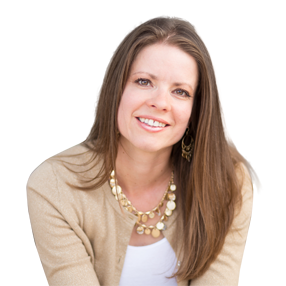 I hope you find them helpful on your book marketing journey! I told myself I was going to get going on Christmas promotions months ago, but here it is upon us and I’m playing catch up. These great practical tips mean I don’t have to strain my brain so much. Thanks. You’re welcome, Deborah! Another great holiday time saver I’ve found is to keep all your Christmas promo material / tactics in a folder on your computer so you have a leg up next year. I really like this post. I much prefer to work with vendors that are looking for success and growth through a shared vision, than those that are simply looking for a sale. Awesome tips! These strategies can not only be applied to holiday books but to other products as well and seasonal merchandise.